Feltro was pleased to be front and center for the launch of Wool Week in Canada, as a part of The Prince of Wales’ Campaign for Wool, in September. The Campaign endeavours to bring greater awareness to the many benefits of natural wool. 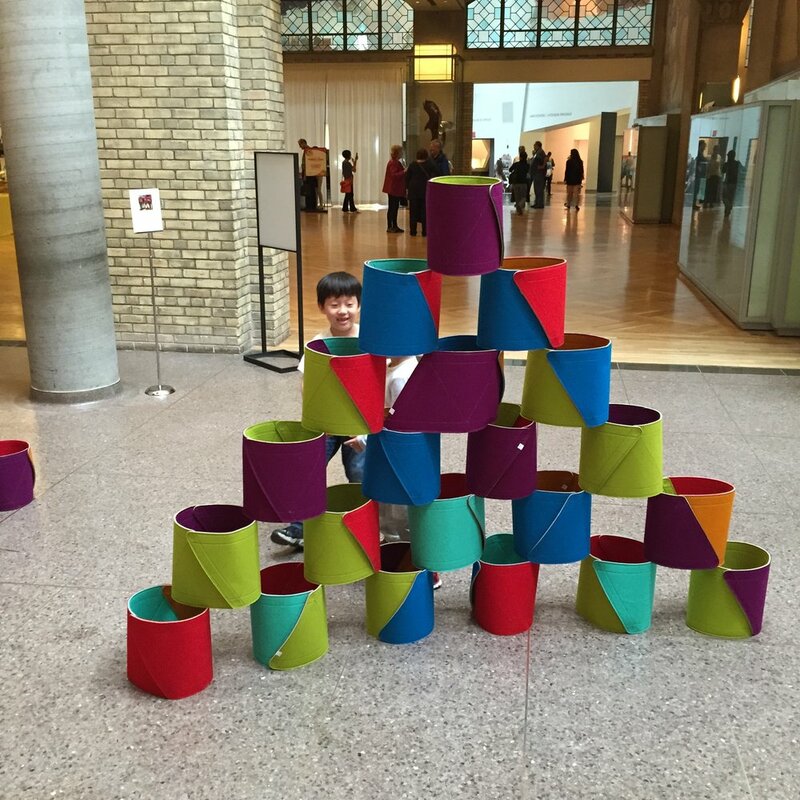 Layered with colourful wool felt, our Premium wool felt tiles were part of an activation at the Royal Ontario Museum that saw hundred of visitors pass through and build their own Feltro creations.